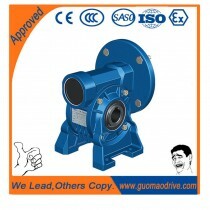 Worm gear speed reducer is a compact, with big transmission ratio and with self-locking function. A general problems for this are high temperature and oil spills and worm bearing damage. Then solving these problems, how do we want it? Next we come to analyze. 1. Selection of lubricants and additives. 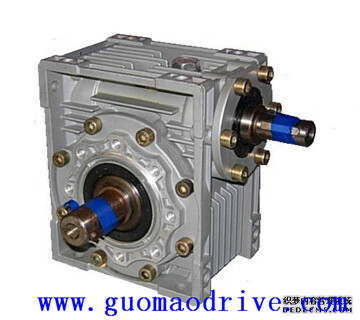 Worm gear reducer 220 # gear oil is generally used for heavy, frequent starting, the bad environment, which can use some lubricant additives. so when you stop running gears, oil is still attached to the gear surface, forming a protective film to prevent direct contact between the metal heavy load, low speed, high torque and starts. 2. 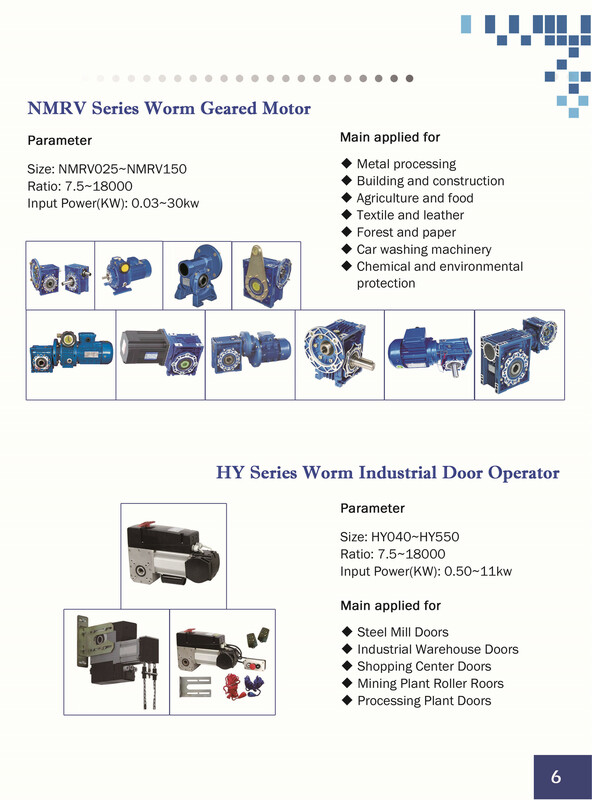 The establishment of lubrication maintenance system. According lubrication "five" Principles of gear maintenance, so that each person has a responsibility to gear regularly checked and found significant temperature exceeds 40 ℃ or oil temperature exceed 80 ℃, the quality of oil drops or oil We found more copper and produce abnormal noise and other phenomena, should immediately stop using and timely maintenance, troubleshooting, replacement of oil. When refueling, pay attention to oil, to ensure correct lubrication gear. 3. To ensure assembly quality. 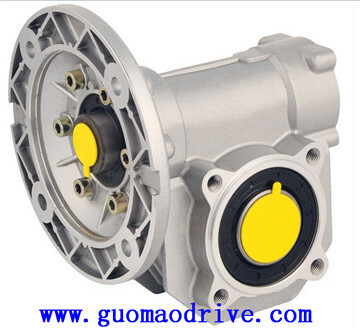 Can be purchased or made at a number of special tools to remove and install gear parts, try to avoid tapping with a hammer and other tools; change gear, when worm, try to use original parts and be replaced in pairs; assembly output shaft, pay attention tolerances; to use anti-adhesive or red lead oil to protect the hollow shaft, with the area to prevent rust or dirt wear, difficult disassembly maintenance. 4. Select reducer installed. Lower position permitting, try not to use vertical installation. When installed vertically installed a lot more than the amount of the lubricating oil level, could easily lead to fever reducer and oil spills.